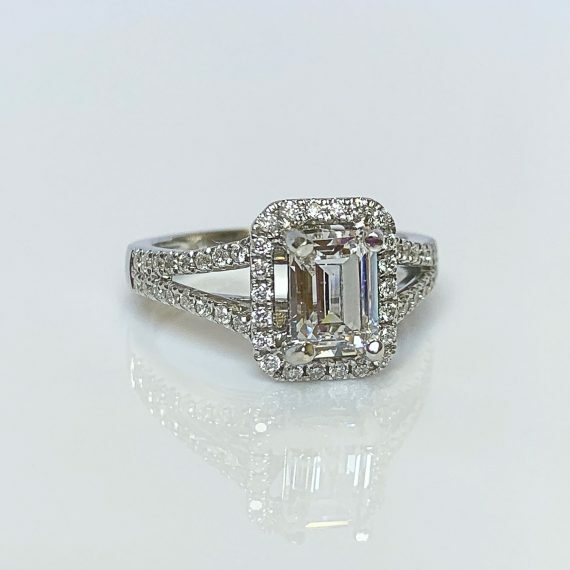 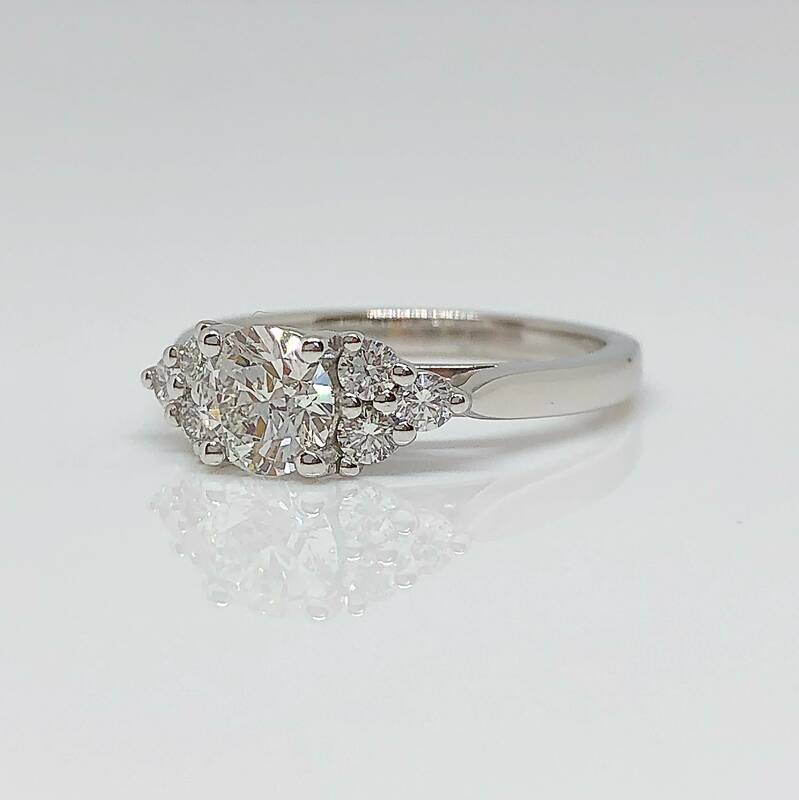 With a total diamond carat of 1.00ct, this beautiful ring is crafted in luxurious 18 carat white gold. 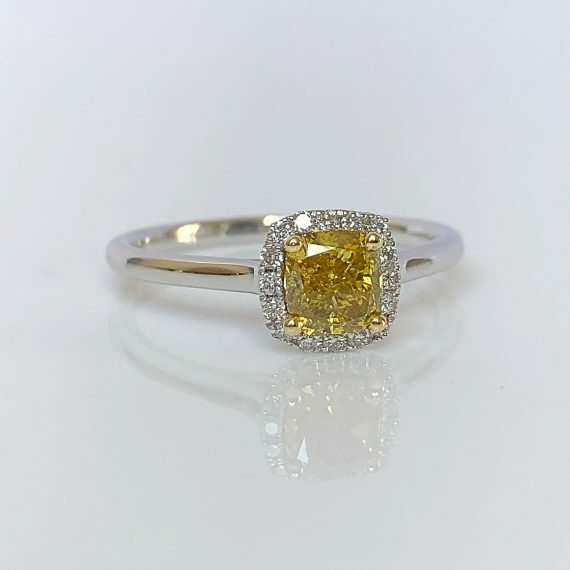 The centre stone is a shimmering 0.70ct round brilliant cut diamond in a secure 4 claw setting and accentuated by three round brilliant cut diamonds on either shoulder, in a beautiful triangular formation. 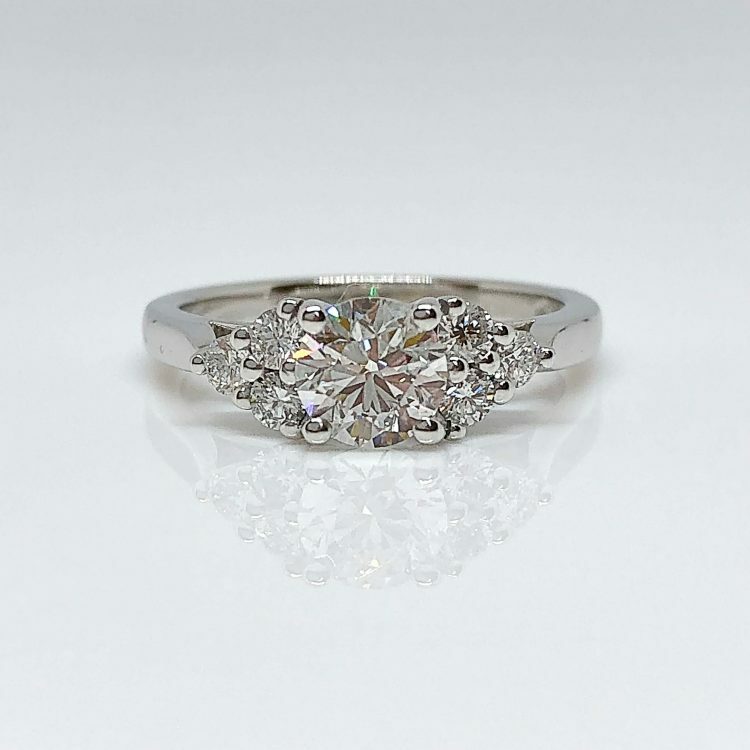 Featured ring is available from €3995.00.